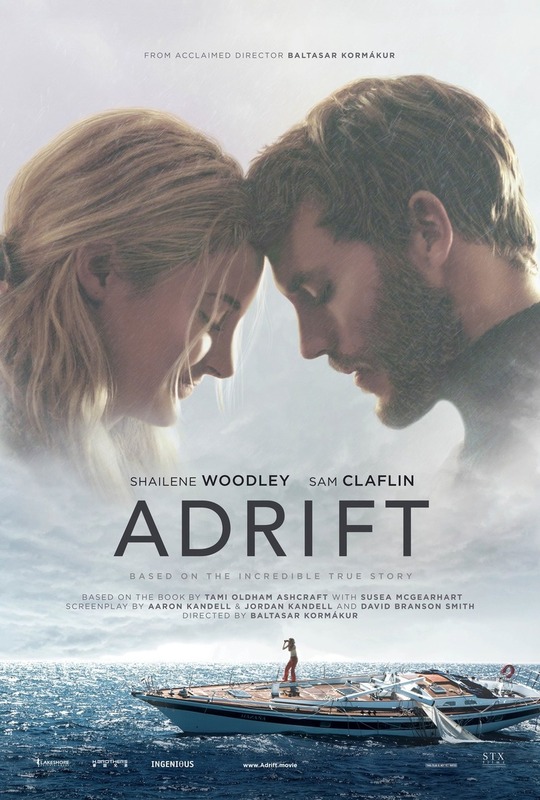 Adrift DVD and Blu-ray release date was set for September 4, 2018 and available on Digital HD from Amazon Video and iTunes on August 21, 2018. When a young woman goes to Tahiti to discover herself, she becomes enamored with a handsome young man who has sailed out to the middle of the ocean to find himself. It's not long before they fall in love, and the man entreats his new love to come with him on the trip of a lifetime. Everything is idyllic until they are faced with the ferocity of the ocean-and something called Hurricane Raymond. With Mother Nature threatening their lives with every twist and turn of their boat, they will have to fight for survival.